Well… That title is a bit of a stretch. But I was near Brighton today for a client meeting, and I did actually see the sea from the window! 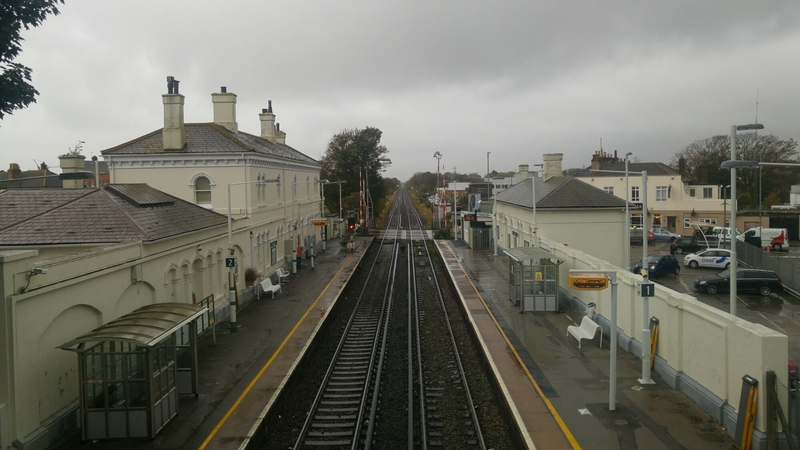 And it was this quaint little station that took me back home from a rainy day out the office.